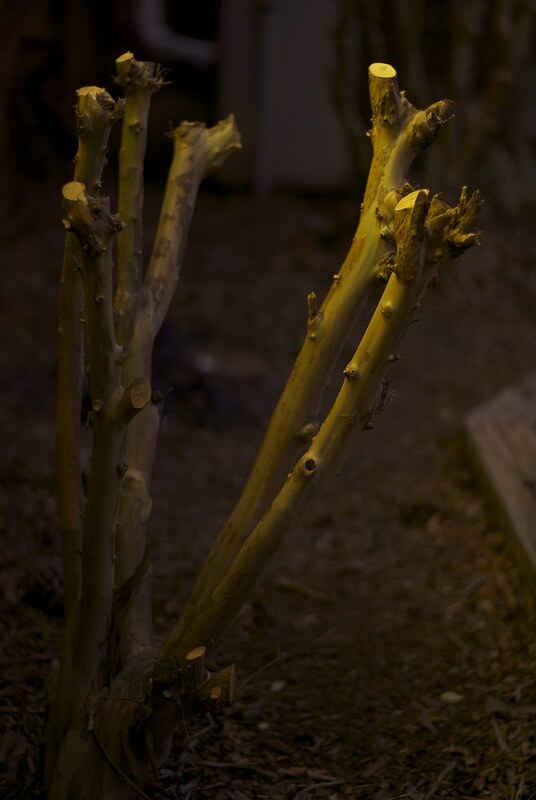 A 30-second exposure of a crepe myrtle in our back yard, ISO 100. I was experimenting with different long exposures this morning, and in the end I’m not particularly happy with how this turned out since the long exposure adds virtually nothing to the photograph. Might as well have just taken it in regular daylight. Still, it was fun to try out a few things and play with my new tripod ball head a bit too.